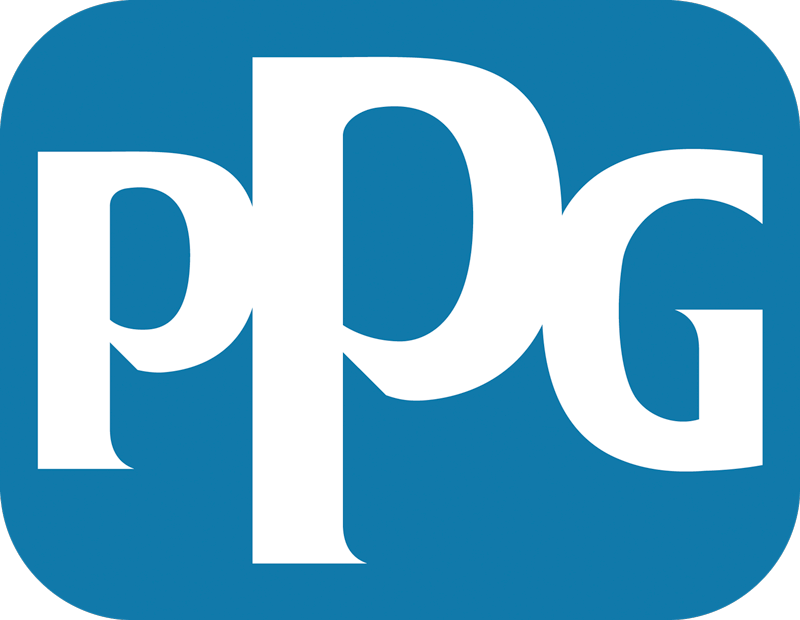 PPG (NYSE:PPG) today announced an agreement to acquire automotive coatings manufacturer Hemmelrath. The transaction is expected to close in the first half of 2019, subject to customary closing conditions. Financial terms were not disclosed. “We are excited to add Hemmelrath to our robust and diversified automotive coatings offering. This acquisition is another step forward in our strategic growth plan that will provide further value to our customers and shareholders,” said Michael McGarry, PPG chairman and chief executive officer.